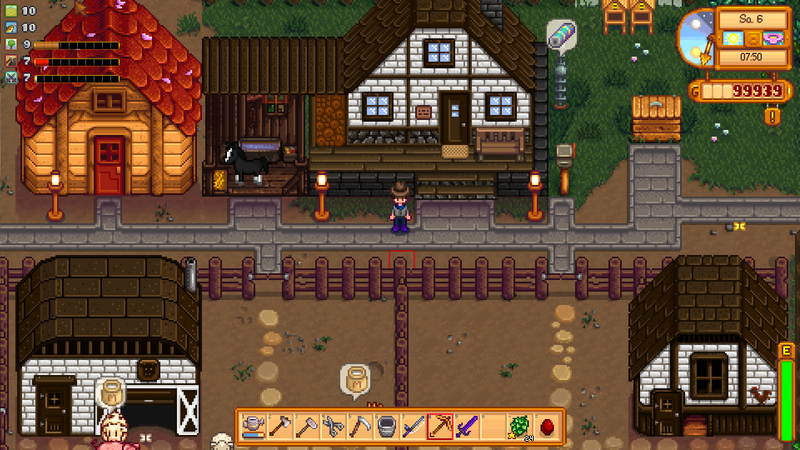 I'm currently working on the farm buildings and editing them to my liking. If you are interested I'll upload it here as soon as it's finished. Very nice. I would like to use this style of buildings. I adore this style! Would definitely not mind seeing more of your work! Thank you. I'll post a new one as soon I have something more to show.